It’s hard to talk about Laarman’s sustained success without mentioning his partner in crime, filmmaker Anita Star. 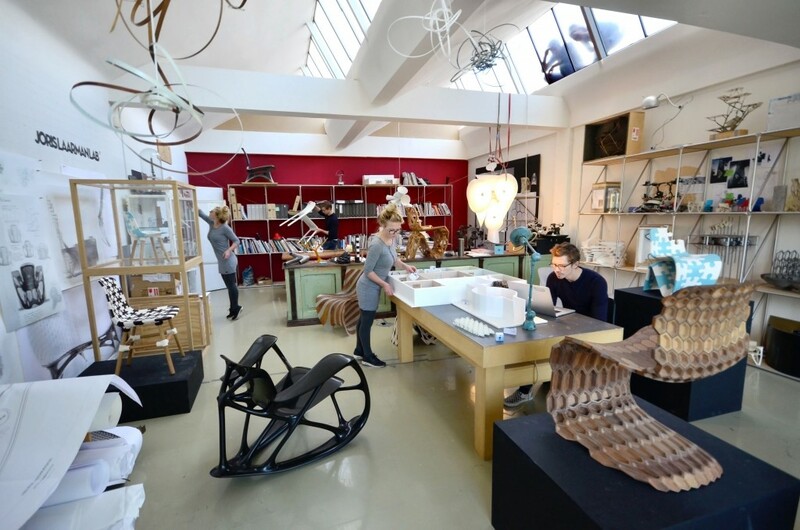 Together, they head the Amsterdam-based Joris Laarman Lab. Can craft fuse with technology? 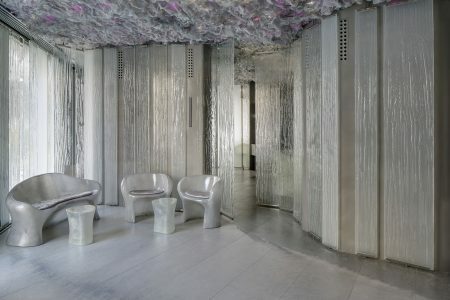 Proof that this kind of transcendence is possible lies in the extensive oeuvre of Dutch design wunderkind Joris Laarman. True innovation isn’t about the latest gadget. Rather, it is about creatively mitigating, implementing and exploring new tools. 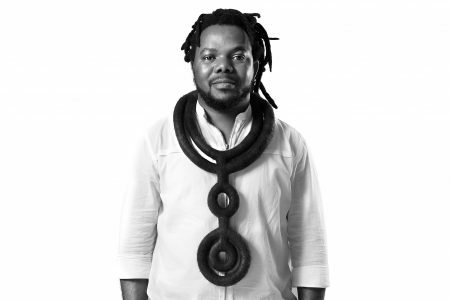 Shortly after his arrival on the scene in 2004, the Design Academy Eindhoven graduate quickly made a name for himself with Heatwave. Initially produced by Droogdesign, the redefined radiator employs fluid rococo-inspired lines, breathing new value into a formerly mundane object. Laarman is skilled at steering Dutch design away from its overly referential and ironic leanings. Although metaphor is still part of his design strategy, the visionary designer’s chief modus operandi remains experimentation. However abstract his limited-edition works may be, they are each the fruit of a new discovery that mixes materials and techniques. Yet Laarman always finds real-world applications for his inventions. With his company MX3D, he is currently developing a robot-printed steel bridge, soon to be installed across one of Amsterdam’s oldest canals. 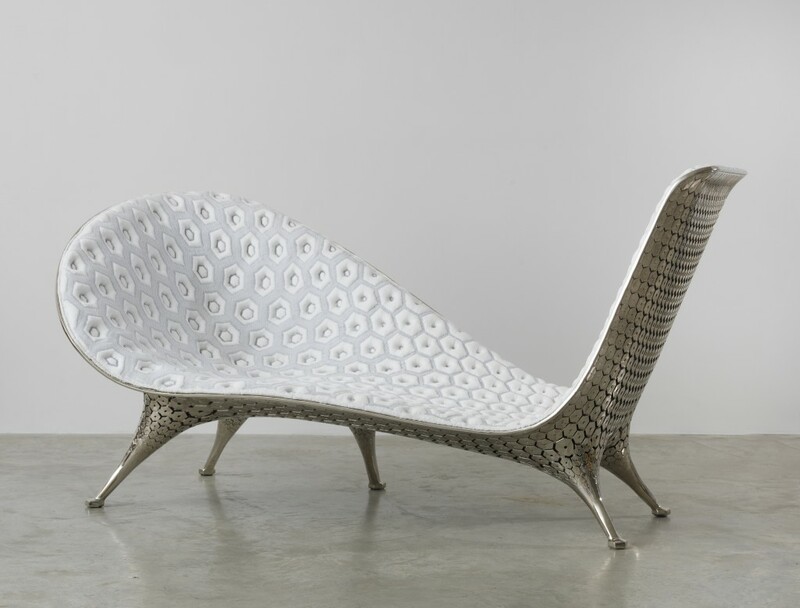 With this project, it’s easy to identify Laarman’s use of the organic yet structurally sound forms that he originally applied to his seminal Bone Chair series. Today, the established icon’s work can been found in major museums the world over. TLmag: Your designs often imitate the sublime in nature. Where is your initial influence drawn from? 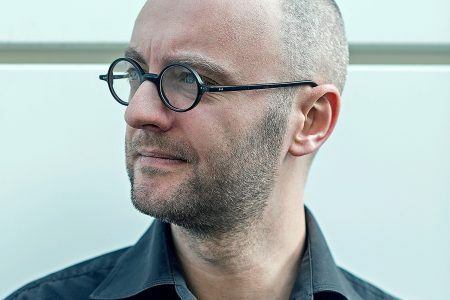 Joris Laarman: Though we gain inspiration from the usual sources – internet searches, TED talks, books, TV series, spending time in our lab and robotics workshop and watching our children play – we also keep up with the latest technological developments. We explore how these advancements could open up new possibilities, even on an emotional level. Driven by these emerging forces, our world is changing quicker than ever. At Laarman Lab, we’re always on the lookout for the elements within these evolutions that would allow us to create compelling objects capable of communicating the era in which we live. TLmag: You often talk about how rapid technological innovation pushed the Modernists into new aesthetic paradigms. 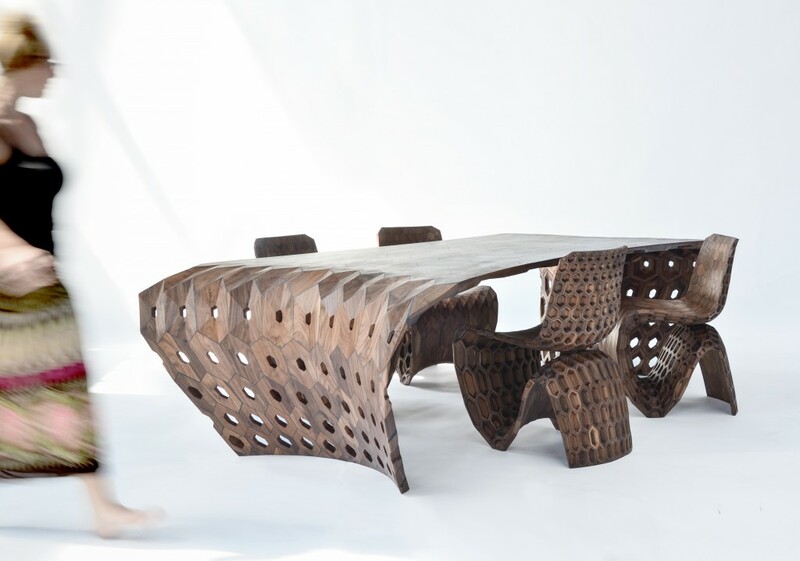 How does your experimentation with digital fabrication influence the shape and function of your designs? J.L. : The Modernist pioneers championed assembly lines and standardisation. They established a geometric vocabulary that was limited by industrial machines. Though we are no longer bound by these constraints, the digital age poses new problems that influence form and function. With computer-aided design and fabrication tools, we can make smarter customised objects that are more complex in terms of their shapes but not in terms of their production. However, we’re still limited by our ability to combine different materials. TLmag: How important is the choice of material when you marry process to a potential outcome? How do new options factor into your experimentation? J.L. : Working with different materials requires bespoke strategies. Every design demands an approach that best matches its materials. By using a wide range of composites – everything from plastic to bronze – we are able to demonstrate the scope of digital fabrication. MX3D produced our latest sculptural screen experiment series, including the Butterfly Screen. Every metal piece works differently. We have to develop a library of settings that combine materials and geometry. The computer-generated aesthetic of these screens expands this lexicon, allowing us to build on what we did before. Every new step we take with this technology can be used for a variety of other purposes. For example, the shape of our screens informed the handrail of the bridge that we are currently developing. TLmag: Do you see a value in imbuing your designs with metaphorical or conceptual meanings? If so, how are you able to express these ideas through a combination of specific techniques and final shapes? J.L. : A good design is always multi-layered. It is an abstract puzzle comprised of meaningful parts. Together, these parts make each other stronger. My designs are never simply beautiful. They are also based on an aesthetic logic. A radiator that looks like a rococo wall decoration results from form following function while an organically shaped chair can derive from computer-generated, high-tech minimalism. TLmag: How would you describe the role of craft in today’s world? How can a bespoke approach function within the context of consumer culture? J.L. : In a world of increasing standardisation, craft is becoming crucial. People have always customised or created their objects with love and attention. This can exist in perfect harmony with mass production. In our industrialised world, there are more and more craft breweries, artisanal bakeries, personalised clothing and design workshops. 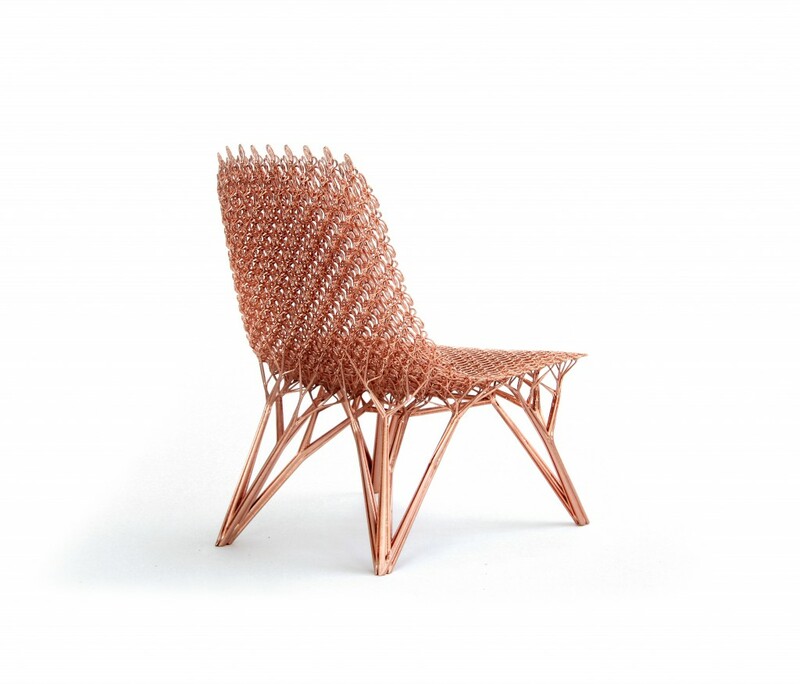 Digital fabrication is still a young field but will play an important role in the production of the future. TLmag: What’s the next frontier for Laarman Lab? Which scales and applications would you still like to explore? How will your current experiments have a wider impact on design and society at large? J.L. : Since 2014, we’ve put a lot of energy into setting up MX3D, our robotic metal-printing company. In addition to finishing the bridge in Amsterdam, we’re talking to new international industrial partners to help bring on the next phase. Creatively speaking, Anita and I are building a world that will be a source of inspiration for us in the future. It’s not as utopian as one might think. It’s rather realistic and is based on the work that we’re adopting and initiating today. Anything could come out of this framework.